We can help with your insurance claim. No project is too small or too big. We are ready to work on your project and guide you through the process so you can make the right decision. We pride ourselves with over 10 years of experience in all types of roofs, residential and commercial. Call us today! 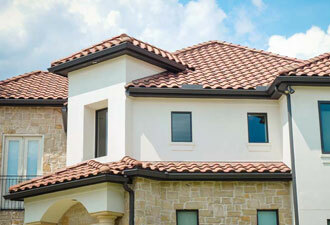 SV Roofing is a family owned and operated company serving the Houston metropolitan area. Our years of experience allow us to manage roofing projects in the most expert manner to best display, enhance, and protect your structure. Our extensive knowledge of roof repair enables us to meet all your roofing requirements. 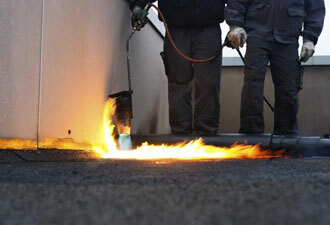 SV Roofing and Waterproofing is completely certified and has highly trained staff. We can accurately bid projects regardless of the size or scope of work. We pride ourselves on being able to coordinate a project with other contractors to see the project through to completion, while being as safe and efficient as possible. For plaza or parking decks, below grade foundation walls, insulating concrete forms to garden roof systems, SV Roofing and Waterproofing offers waterproofing solutions such as SBS-modified bitumen, liquid applied PMMA/PMA products and rubberized asphalt. Our roofing services include both commercial and residential new construction reroofs and maintenance. 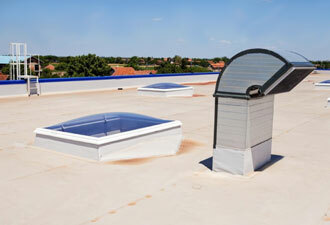 Low slope roofs often found on modern homes and buildings ideal for solar panels, roof decks, or garden. 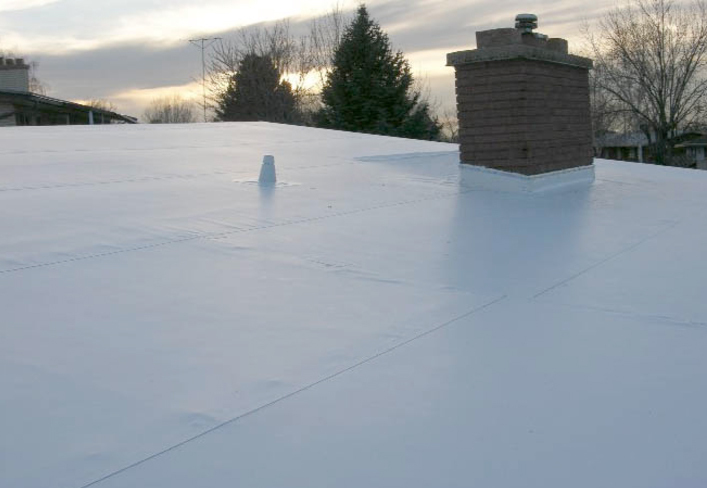 With proper maintenance, a flat roof can increase value and additional space to a home or commercial building. Our goal is to create long lasting relationships with our customers. We have standout roofers that will go the extra mile to ensure their work is of the highest quality. We would love an opportunity to impress you! New installation or Repairs You can be sure that at SV Roofing, we only use the best and highest quality roofing material and equipment. We feel confident not only in our workmanship, but the materials we use as well. We are a company that values honesty and integrity. We cater to the needs of our clients with open and honest communication. If you have questions about a roofing project or want to learn more about our company, please do not hesitate to call us at. We specialize in all roofing services, from leaks and cracked shingles, to full replacements. We have been the top roofing contractor in Houston, TX for many years, and know what is important for our customers. We are a fully licensed business that ensures your satisfaction. Roofing professional contractors should never eye-ball a job. We guarantee that a full assessment will be provided for every project, after which a step-by-step plan will be proposed to show the customer our working process. Good ethics and friendly relationships with our clients is what keeps us in the leading group of roofing companies in the area. 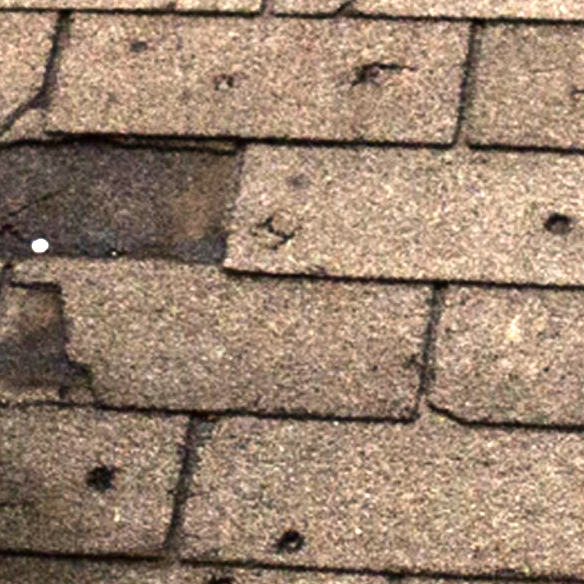 If your roof has been damaged in some way and now it’s leaking, call us right away. With SV Roofing and Waterproofing, your choice of a new roof will be a piece of cake. Our roofing specialists work safely and fast, making sure they always achieve the expected results. We always advise our clients to take good care of their roof with frequent inspections and proper maintenance. If a small repair is overlooked, in time it may grow into a greater issue, costing the owners more money to fix.